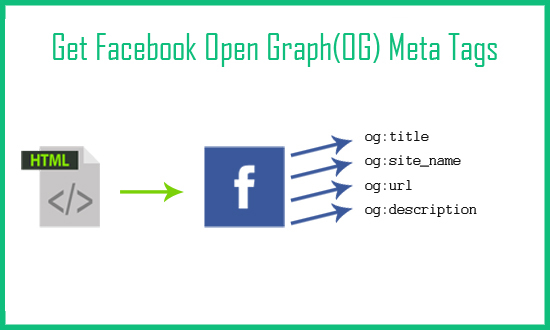 Today I will show you how to fetch facebook Open Graph(OG) meta tags with php script. Open Graph meta tags are used in html page of website to generate previews of content.when your page is shared on facebook it will capture the og meta tags and generate the snippet.Meta tags are added inside the head tag. og:site_name – The name of your website. og:url – The canonical URL of the page.